Salaryo is a fintech startup that provides funding to coworking space members. Launched last year, financial services startup Salaryo offers flexible lending exclusively for coworking members. The service is the first of its kind in the flexible workspace industry. In addition to supporting freelancers, the service is expecting to help power coworking growth by attracting and retaining more members. Going it alone can be tough. The long hours, the late payments, the constant juggling act of proposals, delivery and deadlines. On top of that, there’s the financial volatility of running a small business. Still, for millions of people, the flexibility and freedom of entrepreneurship outweighs the challenges. In the US alone, one study by Upwork and Freelancers Union (October 2017) found that 36% of the U.S. workforce is already freelancing, and over 40% will be working independently by 2020. Undoubtedly, flexible workspace is supporting this growth in global entrepreneurship. For the lonely freelancer or the entrepreneur who’s throwing everything behind their new startup — mortgage included — the community, innovation and support from coworking is a potential lifeline. There’s just one problem. What if you can’t afford a coworking membership? Some months are financially tougher than others, which is where lending startup Salaryo comes in. 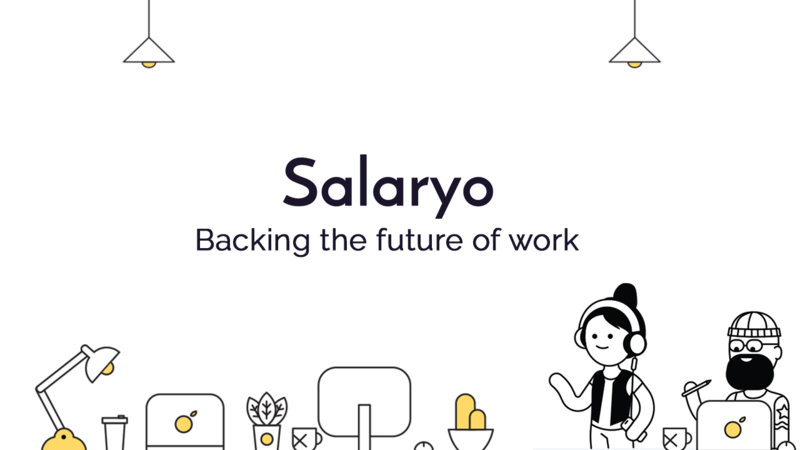 Founded in 2017, Salaryo offers funding to coworking members, specifically to finance their workplace membership costs. It seems a niche concept. But given the dramatic growth of freelancing and the record-breaking number of new startups, combined with the rocketing growth of coworking, it’s easy to spot the opportunity — particularly if you have experience of both sides of the corporate coin. 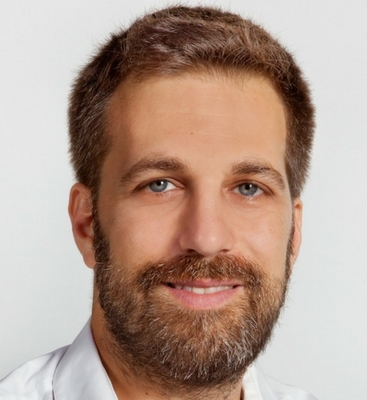 Yair Levy, founder and CEO of Salaryo. “I first discovered coworking in 2014, when I left the safe haven of salaried employment and took the plunge into the freelance jungle,” says Yair Levy, CEO and co-founder of Salaryo. “As someone who was on both sides, I had experienced the stability of being a salaried employee in higher management versus the volatility of being a freelancer. During his startup journey, Yair discovered first-hand that freelancers and entrepreneurs’ cash flow needs “were not handled by banks and other mainstream financial service providers”. This sparked the idea for a flexible credit line for small business owners, which eventually led to Salaryo. And the decision to dedicate the service to coworking memberships came directly from the coworking community itself. “Salaryo was founded in a coworking space in Tel Aviv, the beating heart of Israel — AKA the ‘startup nation’,” says Yair. 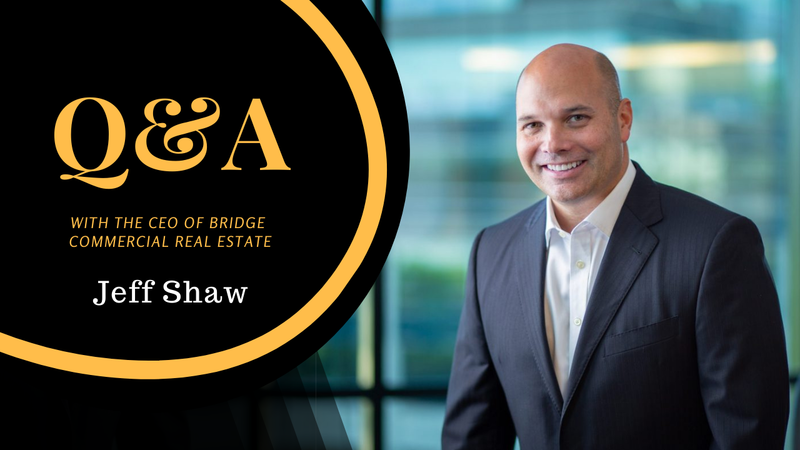 “Having spent my early career in suited-up, corporate-owned buildings filled with cubicles and opaque offices, I was immediately captivated by the entrepreneurial energy of coworking, the feeling of community and the diversity of coworking members. 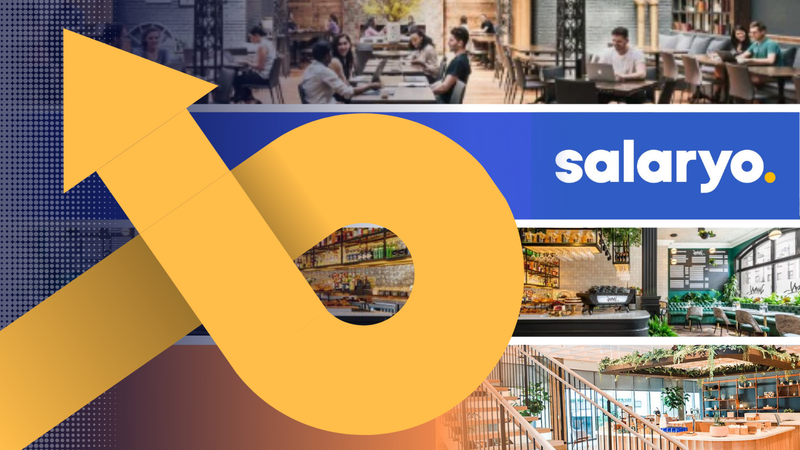 Salaryo works by offering flexible credit to coworking members to enable them to pay the deposit in a new space, fund their rent for up to three months, or cover the costs of missed payments should they fall into financial difficulty. Salaryo recoups its costs from a monthly subscription fee, which starts at $10 per month. According to Yair, Salaryo is the first of its kind to offer financial services in coworking spaces. Despite being less than a year old, Salaryo has already gained backing to support its growth plans. It was selected by the Barclays Techstars Accelerator 2017, resulting in pre-seed funding from Techstars and a group of angel investors. In addition to member support, Yair believes their service can also support the growth of coworking spaces — as well as the market at large. Salaryo currently works with a number of coworking spaces in New York and is “now open for coworking spaces of any size,” with plans for “nationwide expansion” this year. Yet while coworking spaces set to benefit from the service, it is the needs of the entrepreneurial community that’s driving Yair’s vision. “We are building the new bank for the future of work,” he says. “In my vision, within very few years, selecting your first coworking community will be as important as applying for your first real job or choosing a college. Salaryo’s mission is to enable freelancers and entrepreneurs to overcome income volatility and enjoy better access to services.